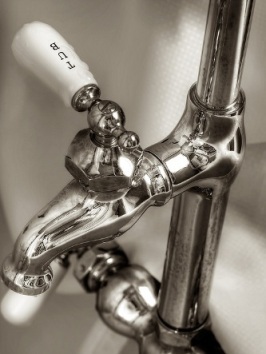 Whether you need a backed up drain cleared, a water heater installed, a new bathroom plumed or a new restaurant drainange system planned, we have the tools and personell to accommodate all your plumbing needs. Service is #1: That means that we strive to ensure that every plumbing job, residential or commercial, is done to your complete satisfaction. With over 100 years of combined experience, our full-time staff is ready to service your plumbing needs 7 days a week, 24 hours a day.